The SWL range is an enhanced NPL design resulting in an improved energy to density ratio, giving up to 40% extra discharge capacity. 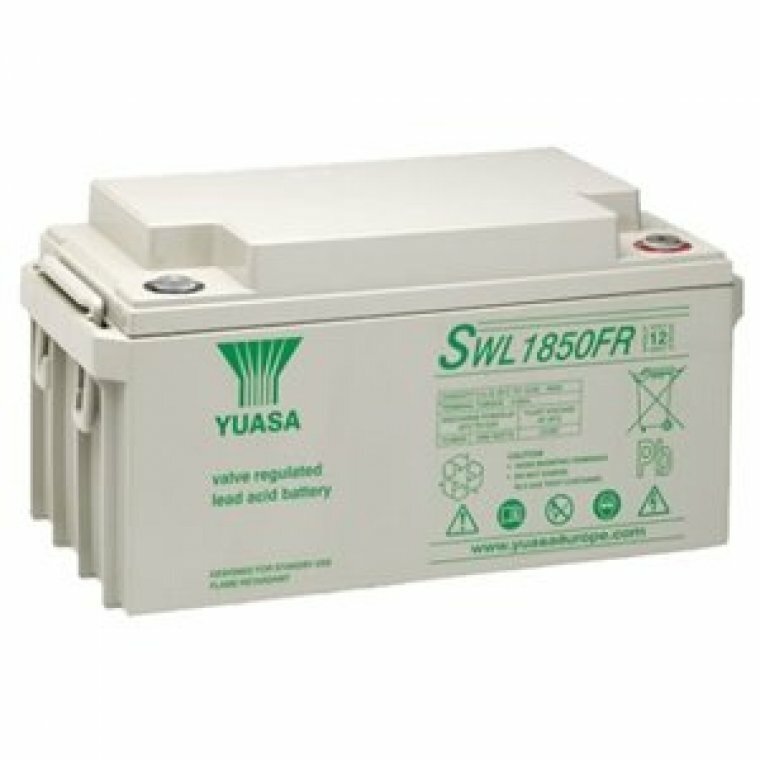 • Yuasa VRLA batteries can be used in any orientation excluding continuous use inverted. • Standard case material is flame retardant to (UL94-V0). • SWL batteries are manufactured in factories that comply with ISO9001:2000. • FR option SWLs comply with BS6290 Part 4 (1997). • SWL batteries comply with IEC 60896-21+22.